[Ticket Giveaway] Gramatik & Cherub | Cannery Ballroom | April 18th! We have tickets coming out of our ears over here. We just congratulated the winners of our contests for tickets to Wavves/Fidlar/Cheatahs at Mercy Lounge and to Cold War Kids at Cannery Ballroom. We also just sent a couple of folks over to check out The Milk Carton Kids and Aoife O’Donovan and Galactic w/ Nigel Hall Band tomorrow night. If you snoozed on those other contests, you can still grab tickets for those shows at the links above. We’re not done over here though… today, we are offering up tickets for Gramatik, Cherub, and heRobust at Cannery Ballroom on Thursday night. If you are up for the bleeps and blurps of a full on dance party, then this is one show that you will not want to miss. You can read through our write ups below. You’ll have to make the jump to enter to win tickets to this one, and we have a bunch of embeds to get you ready after the jump. 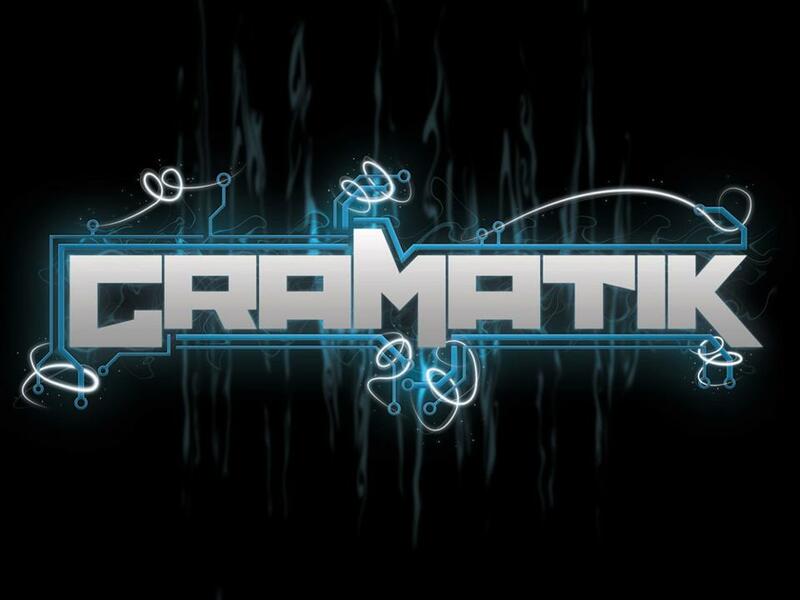 Slovenian (now New Yorker), Gramatik was an eager child who devoured all music in front of him, before finally using the family computer to start making his own beats at the age of 13. Credit the internet for spiraling Gramatik through the EDM rooftops. The powerful sound that ensued has captivated some of the biggest festival grounds in the world, and got the attention of Pretty Lights who added him to their artist catalogue. You can feel certain that Cannery Ballroom is going to be drowned in bass tonight. You also get to spend some time with some of Nashville’s rising stars, Cherub. We got to spend a bit of time with Jordan and Jason in Austin last month, and we weren’t the only ones really impressed by their sweaty fun electro pop set down there. While it isn’t going to rattle the rafters in the same manner as Gramatik, they actually might be the more accessible sound for everyone in attendance. I owe Cherub an interview, and I am committed to make that come true soon for the benefit of all of us. Things get started around started around 9pm with rising Atlanta-based producer heRobust. Put “Gramatik Contest” in the subject line. For an extra chance to win, you can RSVP on the Facebook event page. You and your guest must be 18+, per the show’s age requirements. We will pick a winner on Thursday (4/18) at noon. If you would prefer just to buy tickets, you can snag those right here.